Sandell Trowel Mastic is a cut-back asphalt, containing long-fibered material, manufactured in proper consistency for easy application. 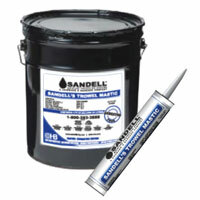 Sandell Trowel Mastic performs well over a wide range of temperature and weather conditions. 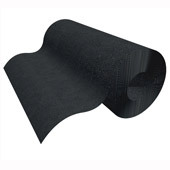 Sandell Trowel Mastic must NOT be used with non-asphaltic flashing products (e.g. 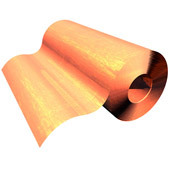 Textroflash, Mighty-Flash, Copper Fabric NA & SA, etc.) 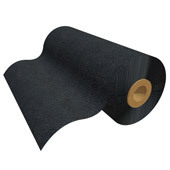 or H&B Air Barrier Products.